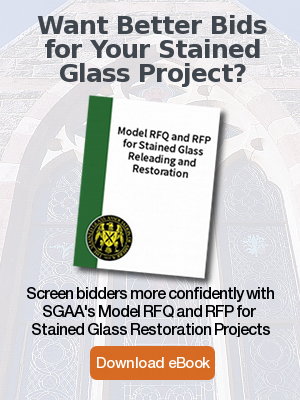 Rohlf Studio has been awarded many significant secular, religious and institutional stained glass restoration projects throughout Connecticut, including Greenwich, Stamford, New Haven and Hartford. 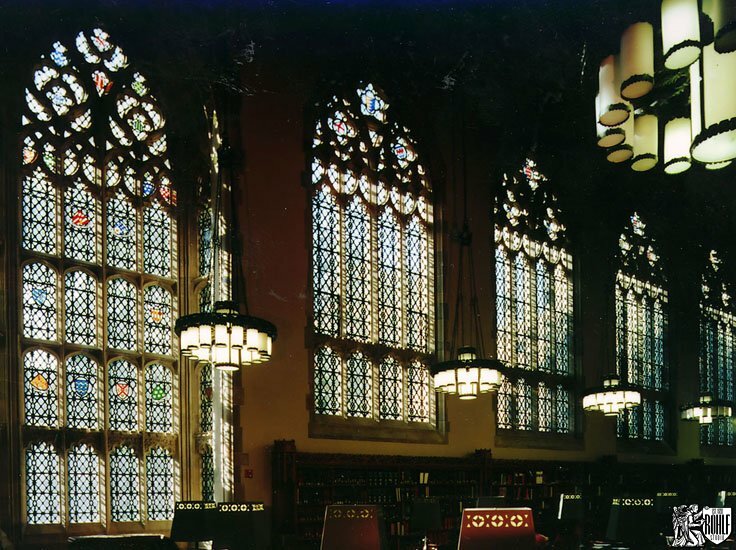 Our reputation is well earned: we are able to manage complex replication and restoration, including large-scale recreation of wood frames and antique stained glass. We work throughout the state of Connecticut and are licensed and carry the necessary insurance and bonding to handle any project. 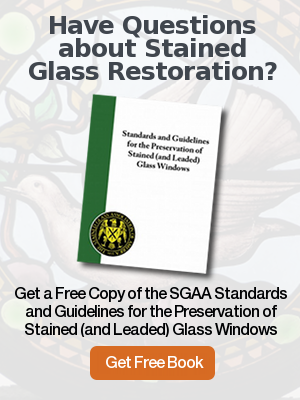 Seeking stained glass restoration Connecticut? We’re the experts! We are experts in the removal and re-installation of stained glass and leaded glass and have successfully completed important stained glass projects throughout Connecicut. Below are links to some of the major stained glass restoration projects we have completed in CT. These are just a few of the secular and church stained glass restoration projects carried out by Rohlf’s Studio in Connecticut. For a larger list of important stained glass projects, please visit our Important Stained Glass Projects Page and our comprehensive list of recent stained glass restoration projects. Stained glass restoration Connecticut. Stained glass restoration Hartford. Stained glass restoration New Haven. Stained glass restoration Stamford. Stained glass restoration Greenwich.